This thread (and the 54 that have preceded it) is for all things that relate to Classical Music. Feel free to post what you're listening to, recordings you recommend, recent classical purchases, classical concerts, classical works, classical composers or classical performers. Late Brahms, just about everything from Op. 111 on is just about perfect. I suspect one could glean more from the recording that DGG does here, the Galleria series is one of the earliest reissue series from DGG, doubtless a more recent digital transfer [or a good, original analog LP] would have a more appealing sound. Gould is nearly at his best in this music, Van Cliburn produced some lovely recordings of this music as well. Late (and really, most of solo) Brahms is indeed wonderful! After listening to many different pianists play these works, I seem to always find something missing. I can't even always say what it is, but I have no clear favorite in solo Brahms. Perhaps the music is multidimensional and each pianist looks at it from a different angle, but I wish I found someone who nails these works for me. I've tried Backhaus (mono and stereo), Katchen, Kovacevich, Rubinstein(mono and stereo), Gieseking, Gould, Alexeev, Lupu, Ax, Pogorelich and mono Kempff. Of these, the pianists who spoke to me most deeply were Gieseking (earlier the better) and Gould. I like Gieseking more, but his earliest recordings are spread out on many different, and often OOP, releases. He did later recordings of Op. 76, 79, 116, 118 and 119 on Angel LP in 1951, but they too are OOP and to my knowledge never had a legit (I have a filtered Archipel) CD release. Picking up from the prior thread - it seems to me that as far as classical soloists go, double bass pretty much starts and ends with Edgar Meyer. And he pretty much can and does play everything. He composes classical music (for himself and others), has recorded several of Bach's cello suites on bass, played bluegrass (and classical) with Bela Fleck and others, dabbled in jazz and more. He is another Macarthur Award winner. On a related note, I gave a first listen to Peraihia's account of Beethoven's 1st piano concerto on the way to work this morning, and I would rank it as a favorite. There's a Mozartian feel to it that works for me - it's lighter than Fleisher, but it becomes potent when called for. I have some of his Brahms too. It's enjoyable, but not special. I'd say the same of his Chopin. 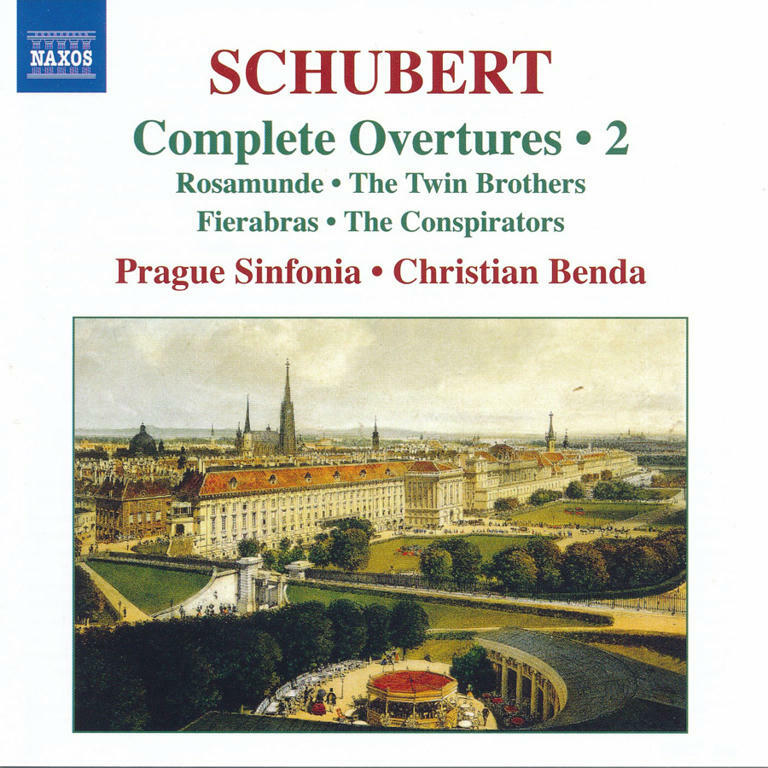 Now listening to "Miracles Of Santiago - Music from the Codex Calixtinus" by Anonymous 4 on Harmonia Mundi. Have you heard the Double Bass Concerto of Serge Koussevitzky (who himself played the instrument)? It was sankalp1989 who asked the question about certain soloists at the end of the previous thread so responses should probably go to that poster. Dvorak: Symphony 8. Colin Davis, Concertgebouw. Phi Hol. There is some pleasant light listening on these two discs. Another conductor - Zubin Mehta - has a famous recording on the bass. He performs Schubert's Trout Quintet with Barenboim, Perlman, Zuckerman and du Pre in a famous video documentary/concert. 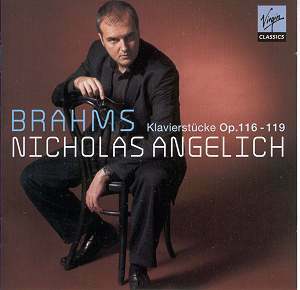 Nicholas Angelich is on the slow side but the music can take it. Very beautiful capture of piano tone. Thanks a million! I love his Rachmaninoff etudes (have you heard these? ), so I will definitely check that out! Bottesini was a double-bass virtuoso who composed numerous work for the instrument, so that he would have something to perform in concert. ...and recorded the middle mvt. (with piano accompaniment by Pierre Luboshutz, of Luboshutz and Nemenoff fame) for Victor during the 78 era. 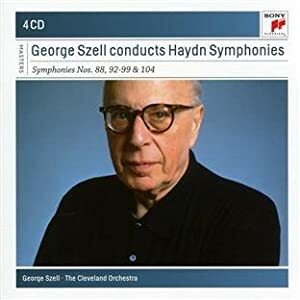 I have two copies, one a special Christmas release sent to reviewers as a premium, and one incorporated into a set of various double bass solos by Koussevitzky issued originally as a benefit for the BSO and later, I think, given more general release. After Koussevitzky, the best-known soloist was Gary Karr, who recorded a bunch of stuff for Golden Crest LPs. He recorded the entire Koussevitzky concerto with the Oslo PO under Antonini for CRI. If memory serves, he fell heir to Koussevitzky's bass--something to do with Kouss. 's widow hearing him and offering it, or some such. Another double bass soloist who shows up on a number of records is Georg Hortnagel. I'm thinking he participated in more than one account of the Trout Quintet in the latter quarter of the 20th c., but beyond that I don't know much about him. First listen to CD 11 "Symphony: The Monuments Of Classicism - Haydn Symphony 92/Mozart Symphony 41" performed by the Freiburger Barockorchester from the "Music Of The Enlightenment" box on Harmonia Mundi. Now listening to CD 1 from "The Romantic Cello" performed by Timora Rosler and Klara Wurtz on Brilliant. I enjoy listening to their performances very much. They play well and they are recorded well. Have about 12-15 CDs of theirs, including the 10 CD "Edition" box on DHM/Sony. The Ravel has Bernstein conducting the Philharmonia Orchestra from the piano; recorded in London, 7/1/46. 'Facsimilie' was recorded with the 'RCA Victor Orchestra' in New York, 1/24/47. The Gershwin is credited to the same orchestra, recorded 12/6/47. huge logo and bluemooze like this.